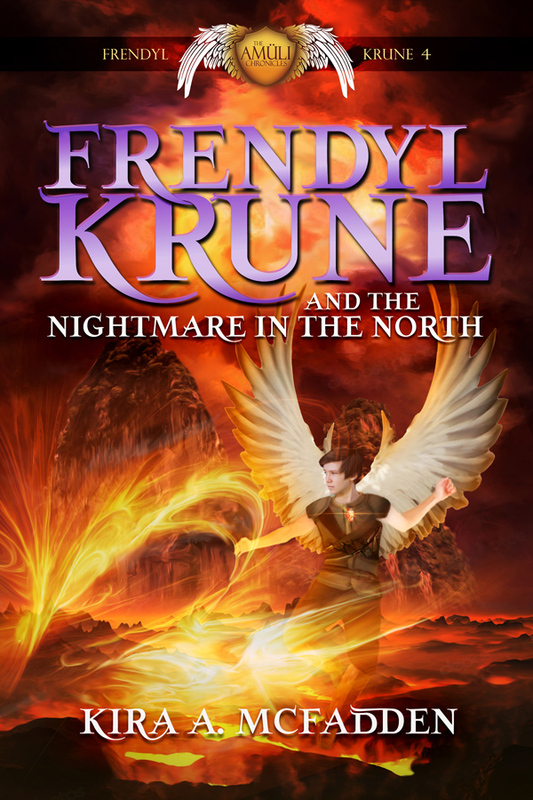 The face-stealer Laakashiin fell into the realm of the gods, and when Frendyl Krune left him behind, the god Batrisk swallowed him whole. Now Laakashiin sees all, knows all, and fears the worst, for Batrisk plans to steal the fabled Blood of the Sun from Frendyl. 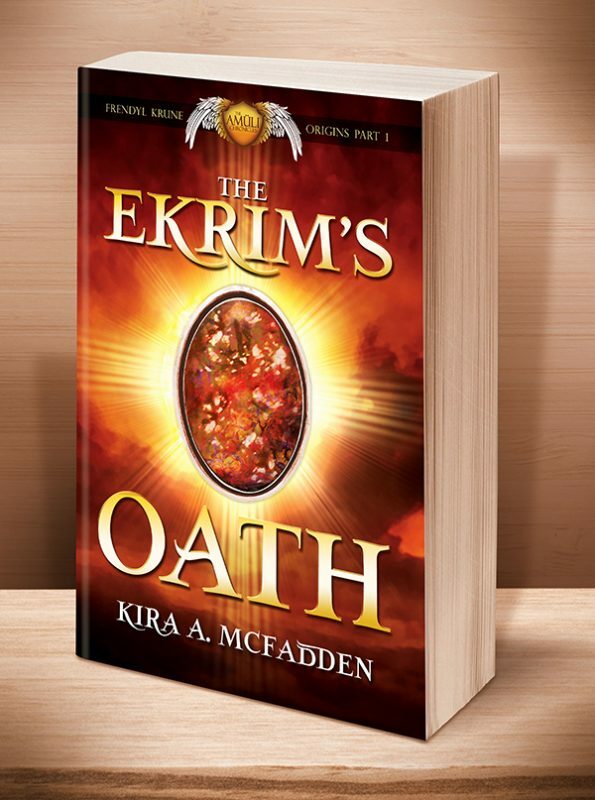 To keep the deranged god from claiming such vast power, Laakashiin must fight to keep Batrisk trapped below ground—or succumb to the god’s will and lose himself forever. 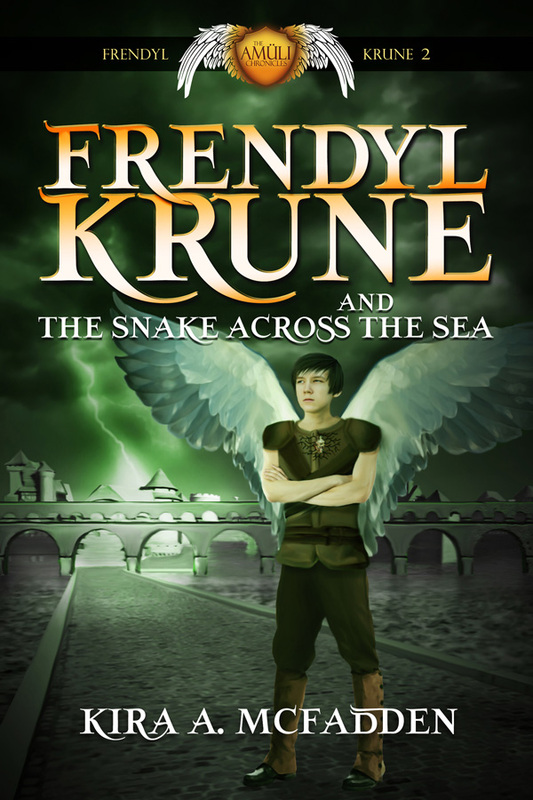 This is the 3rd short story in the Frendyl Krune Origins series of middle grade fantasies, a subset of the Amüli Chronicles: Frendyl Krune series. 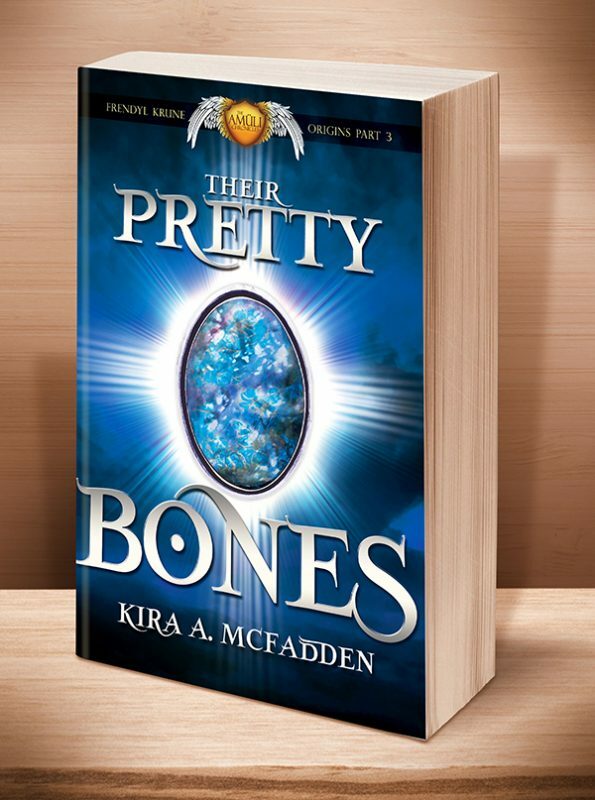 It’s ideal for readers 9-13 years old (but we know you older folks will love it too). This short story is the third interlude in the Frendyl Krune series. 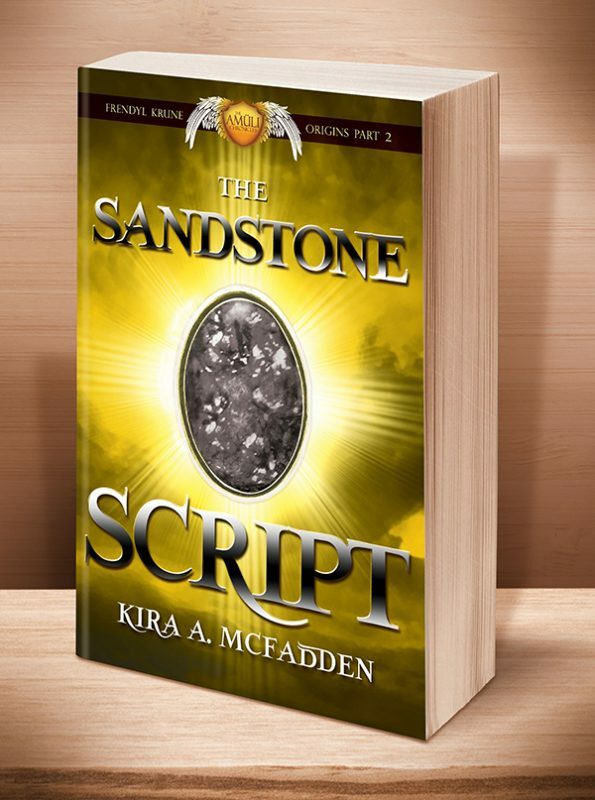 This tale takes place almost directly after Frendyl Krune and the Stone Princess and contains information that may spoil the events of that book. 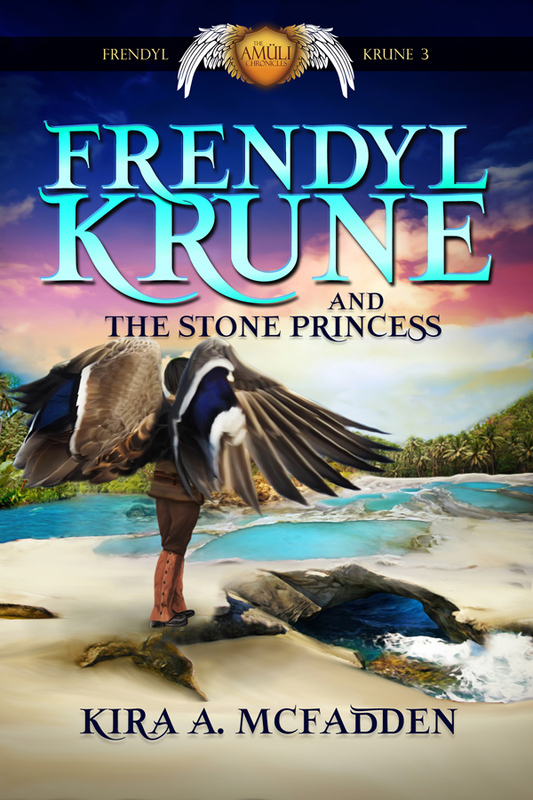 Therefore, I suggest you read Frendyl Krune and the Stone Princess before continuing forward. 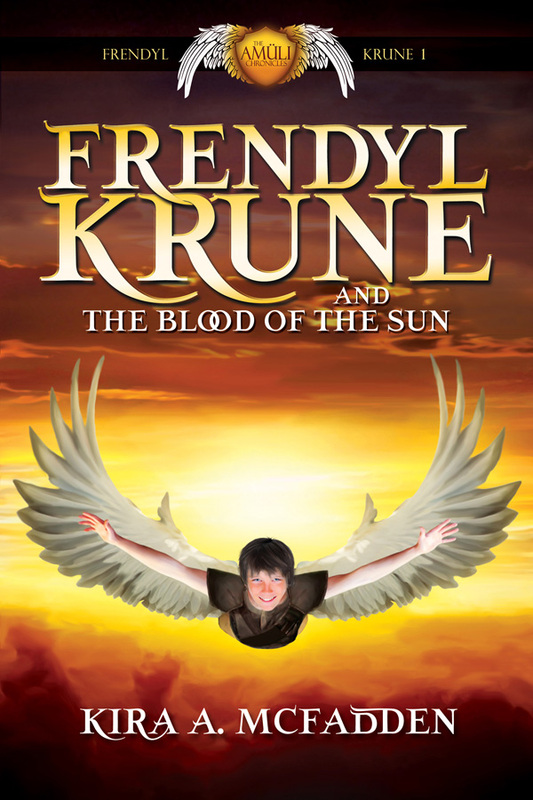 Other Books in "Frendyl Krune Origins"
This entry was posted	on Sunday, June 26th, 2016 at 8:19 am	and is filed under . You can follow any responses to this entry through the RSS 2.0 feed. Both comments and pings are currently closed.